to be doing your accounts! Banish the ”books” from your evenings and weekends. Whether looking to find your ‘zen’, work on your golf handicap, create special memories with family or put the world to rights over a glass of wine with friends – 1 Accounts has the answer to simplify your accounts and take back control of your life. Fixed fee, multi-award winning online accounting services for businesses. It’s time to take back control, to start living again – try something new. 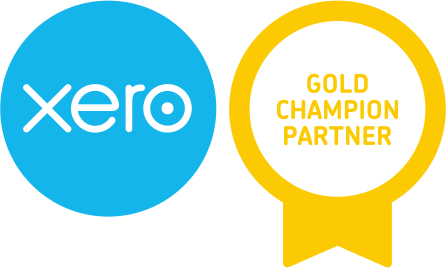 A killer combination of market-leading online accounting software and the expertise of an award winning team who have championed ‘cloud based’ accounting solutions from the start. A team that works exclusively ‘in the cloud’. When you go online with 1 Accounts your accounts and bookkeeping will become a whole lot simpler, saving you time and money. Forget the historical data provided by ‘traditional’ accountants – 1 Accounts has harnessed the power of technology to reduce the time spent ‘bean counting’. That time can now be used to provide clients with powerful, insightful financial information designed to grow their businesses to greater heights of success. Online accounting software allows you to manage your business more effectively, claw back time into your day and create a semblance of work/life balance. From start-ups to ambitious growing companies – 1 Accounts has the right products to simplify your accounts, keep you on track with the financials and stay compliant with your tax responsibilities. Online accounting software means that we are 100% Making Tax Digital compliant – are you? What are you waiting for? Join 1 Accounts today! 1 Accounts is a multi-award winning business with accolades from Sage, the British Accountancy Awards, the 2020 Innovation Group and Practice Excellence. Receiving recognition from independent organisations raises our profile, provides social proof for clients and increases company morale. Our team’s motivation to deliver results is high – experience it for yourself, get in touch today! “As the MD of a growing business it’s critical that we are fully in control of the financials.